The Korean Samyang is really fond of full frame 14 mm lenses. At the beginning, in September 2009, they experienced a slight false start. They manual Samyang 14 mm f/2.8 IF ED MC Aspherical, presented by them, came with a very good price/quality ratio but it fared abysmally against bright light and had a very high level of moustache distortion as well. The company’s reaction was really quick. 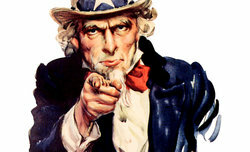 They announced the lens would be withdrawn from the market and an improved successor would be presented soon. Less than one year later we were given an opportunity to test that successor thoroughly and we became convinced the company kept their word. 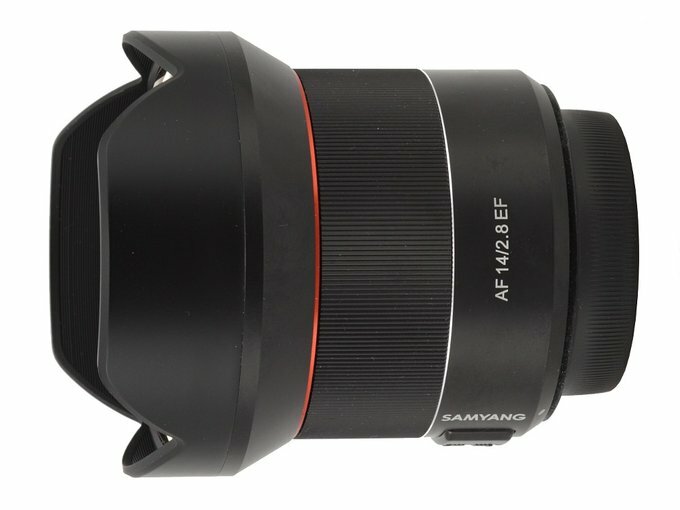 In 2016 the first autofocus model with the same focal length was shown on the market - we mean here the Samyang AF 14 mm f/2.8 FE, designed for mirrorless Sony cameras. As you deal here with a different flange focal distance it had to be a completely new optical construction. 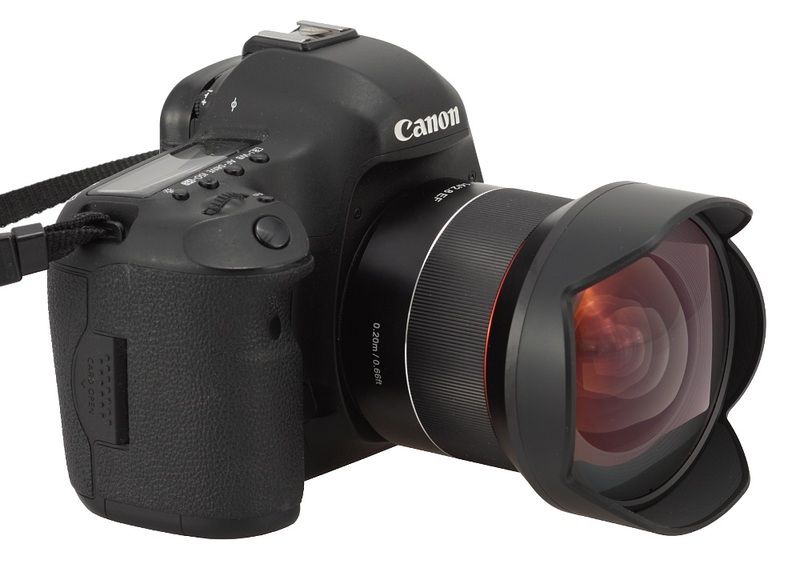 Also in 2016 the Samyang XP 14 mm f/2.8 Premium was launched, another manual lens designed for reflex cameras but with a better mechanical and optical construction, aimed at more demanding users. Finally, at the beginning of 2018, the Samyang AF 14 mm f/2.8 EF was shown, an autofocus instrument, designed to cooperate with EF mount Canon reflex cameras (several months later also a Nikon F mount version was launched). What’s surprising, it is not just the 2010 model plus an autofocus unit, you deal here with a completely new optical and mechanical construction. Small wonder we were eager to look at it closely. 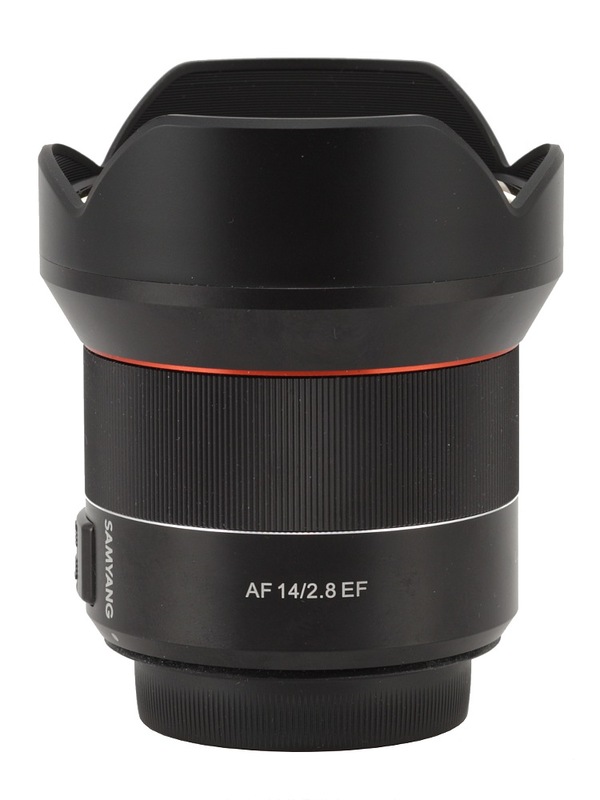 A specimen of that lens was sent to us courtesy of the Foto Technika company and in the following chart you can find basic parameters of different Samyang full frame 14 mm lenses compiled by us.